Cleaning your oriental rug in Castle Rock, CO can be a daunting experience. This is not only because it is heavy textile but also because proper Oriental rug cleaning requires some level of experience. When you need to have your Oriental rug cleaned, you should consider hiring a cleaning company. Here are a few reasons why you should choose us. One of the qualities to look for when searching for a reliable Oriental rug cleaning company is a good reputation. Over the years that we have been in this industry, we have endeavored to build a good reputation based on quality services. Requesting our services will allow you to enjoy the quality services we offer. While some of the materials used to make Oriental rugs are delicate, others require special cleaning processes. To serve our customers better and meet their needs, we have invested in state-of-the-art cleaning equipment. 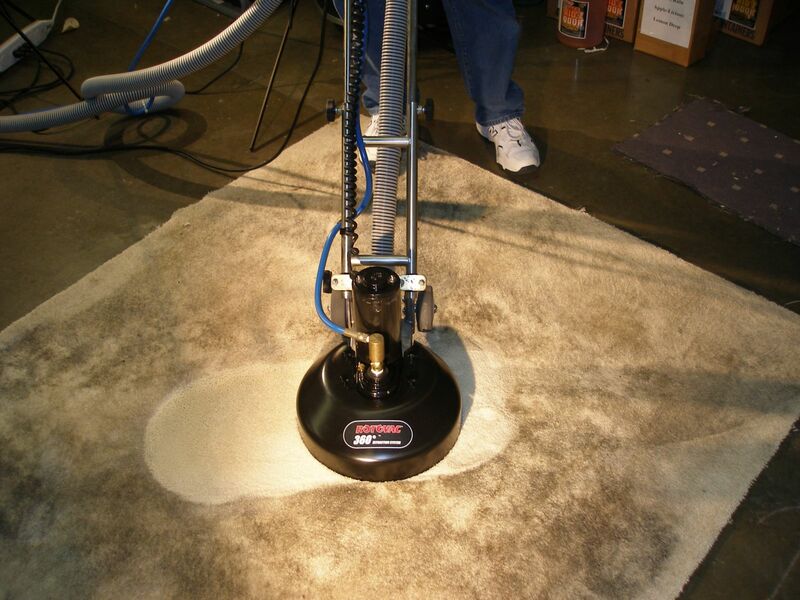 The equipment makes it possible for us to clean your rug fast and in a safe way. We know how important it is to ensure that all our specialists are certified and insured. As a customer, hiring a professional company like ours guarantees that your rug will be cleaned by a master. In case of any injury or damage to property, you will not be liable since we have the necessary insurance coverage. With the heavy textile that is Oriental rugs, we have pickup and delivery services for customers who request the same. We will pick your rug up and have it professionally cleaned before bringing it back to your home. Indeed, our Oriental rug cleaning in Castle Rock, CO services are designed to offer you convenience. If you would like to learn more or request our services, kindly reach out to us for a quote. We will restore your rug to its prime, allowing you to turn your space into a luxurious and beautiful area.